Vermiculite is a mineral composed of flakes that can range in size from very tiny to quite large.. 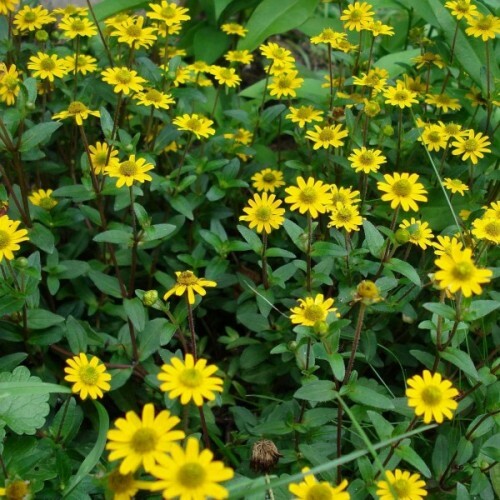 This compact evergreen makes an interesting accent as a foundation plant or combined with other .. This boxwood is a dense, rounded broadleaf evergreen shrub known for its tolerance to pruning, making it great plant for hedges and topiary. 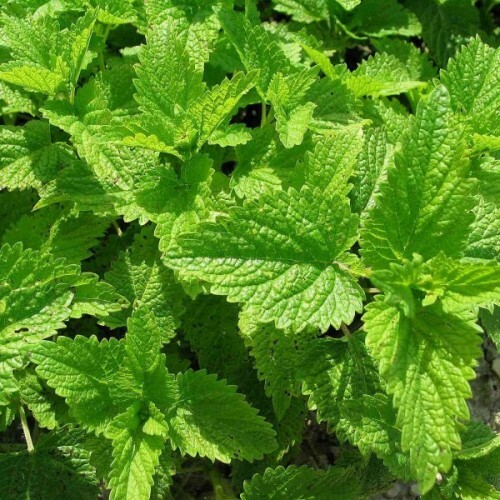 It has small, oval, deep green foliage which turns yellow or brownish (bronze) in winter. The tiny fragrant flowers are often visited by bees. 1. Place the rough side of a square of sandpaper rough side up. Put six or seven seeds onto the sandpaper square. Place another square of sandpaper, rough side down, over the top of the seeds. Rub the two squares of sandpaper back and forth approximately five times. Scratching the boxwood seeds is necessary for germination. It is called scarifying. 2. Soak overnight in warm water. 3. 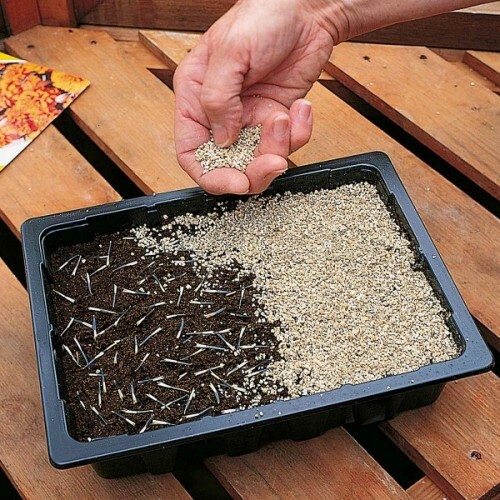 Place the seeds in a moist material such as milled sphagnum peat, sterile soil or vermiculite. Fully drain away all of the water and place the seeds in a zip-lock bag. Place the seeds in the fridge, watch out - the seeds can’t dry out or be waterlogged otherwise the pre-treatment will be ineffective. 4. Refrigerate the seeds for 1-2 months at +2-+4C (33-41F). 5. After the seeds are stratified, plant them a 1-2 mm (1/16”) deep in a container filled with a moist, well-drained germination medium. Tamp the soil. Cover with glass or plastic and keep the container moist, but not soggy. Seeds should germinate at room temperature. As soon as the seeds germinate, place them under bright lights or move them to a greenhouse or cold frame. Beautiful golden foliage makes this compact ninebark especially appealing. The pretty 'Dart's Go..
Prairie rose is a spreading, Missouri-native shrub (to 4' tall) or climber (to 15' tall with sup.. 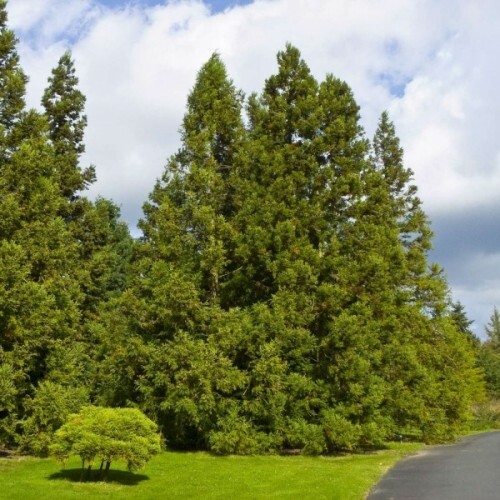 The tall, regal Japanese cedar is a lovely needled evergreen tree native to the open forests of ..
Chinese celery (Apium graveolens var. secalinum), is a variety of celery cultivated in East Asia.. 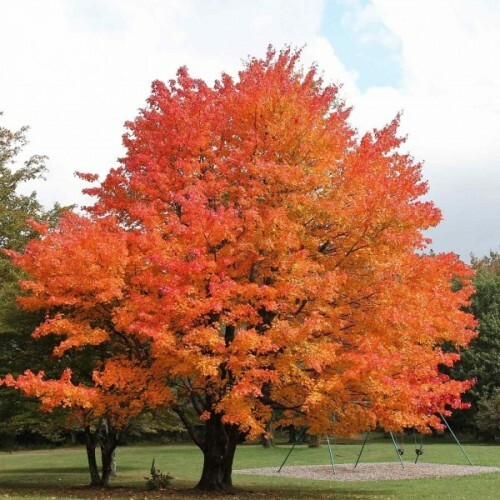 The great American sugar maple is a beautiful deciduous tree that offers some of the prettiest f..